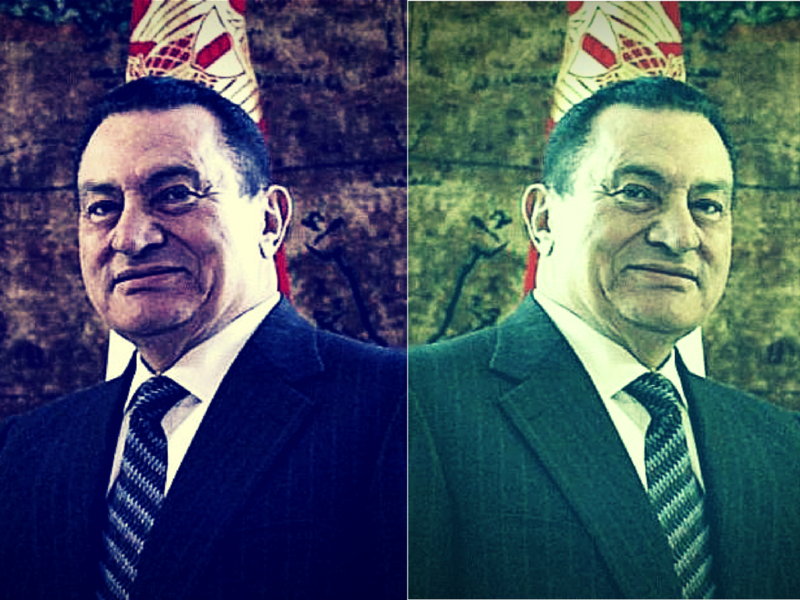 Did Hosni Mubarak Play the US? Whatever one wants to say about Hosni Mubarak, one has to acknowledge that when it came to dealing with the international community he was a savvy politician (whether you list this on the positive or negative side of the ledger depends on how you feel about politicians). In a recent article in the Cambridge Review of International Affairs William Youmans argues that one of Mubarak’s successes was resisting the “Freedom Agenda”–the multifaceted push by the George W. Bush to push the Middle East toward greater democracy. In 2005, the administration intensified efforts pressuring Egypt, a client state, to democratize. However, the US continued pursuing security cooperation with and providing military aid to Egypt. Youmans claims that President Hosni Mubarak kept US reform efforts at bay by exploiting the inherent inconsistencies between the Bush administration’s democratization program, and its push for security in the war on terror. This paper reviews Mubarak’s ‘balking’ strategy (Walt 2005), including feigning compliance through nominal legal changes and counter-arguments to buy time until the inconsistencies in US policy came to a head. Essentially, the Mubarak regime made it seem as if every superficial effort it made toward deomocratization increased the agency of the Islamists that the Bush administration saw as the enemy in its war on terror. By 2006, the US had abandoned the freedom agenda, allowing the Egyptian regime to embark on a repression campaign. Youmans argues that the Egyptian case demonstrates that weaker client states may enjoy increased agency when their patron state isn’t strongly committed to their supposed goals. Walt, Stephen. 2005. Taming American Power, New York: WW Norton.